Find only quality and classic brands at Midwest Musical instruments. 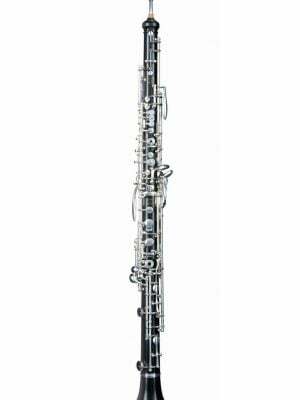 Buy a new Loree Oboe d’Amore today for an interesting and unique sound. Have a few questions for our experts? Reach out to MMI and get the support you need to make a confident new Loree Oboe d’Amore purchase now!